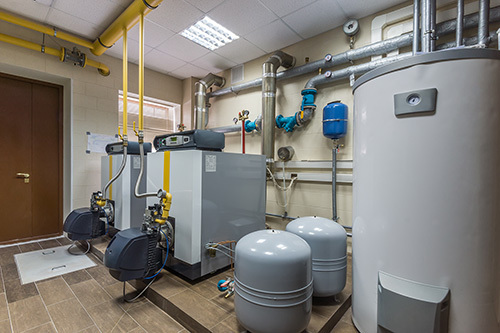 The Scottish Building Standards Agency (SBSA) is currently reviewing Section 5 of the Technical Handbooks for the Building (Scotland) Regulations 2004, which includes a review of noise from domestic building services affecting residents. Due to our extensive experience in solving existing building services noise problems and designing successful installations, RMP Acoustic Consultants won the tendered research contract to provide technical guidance regarding these issues. 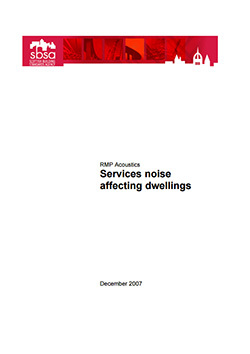 Our full report has been submited to SBSA providing advice on suitable building services noise criteria, typical sources and levels of building services noise and advice on best practice in controlling noise from building services, such as lifts, heating pumps, boilers and micro wind turbines.